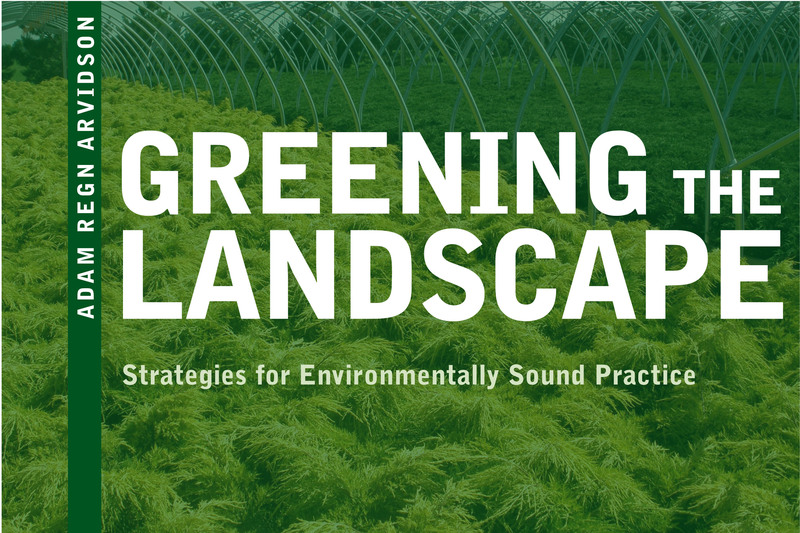 A guide to improving the environmental performance of any landscape through the use of green construction and maintenance. Landscapes create obvious environmental benefits but can have unrecognized negative impacts. Arvidson outlines the five primary problem issues—plant pots, vehicle fuel, energy consumption, water/fertilizer use, and green waste—and details a variety of practices, ranging from exceedingly simple ideas to long-term investments, for making the installation and upkeep of landscapes more green.